Tayloredfit Physio was established in 2014 by husband and wife team Mark and Vicky, with combined experience of 38 years. 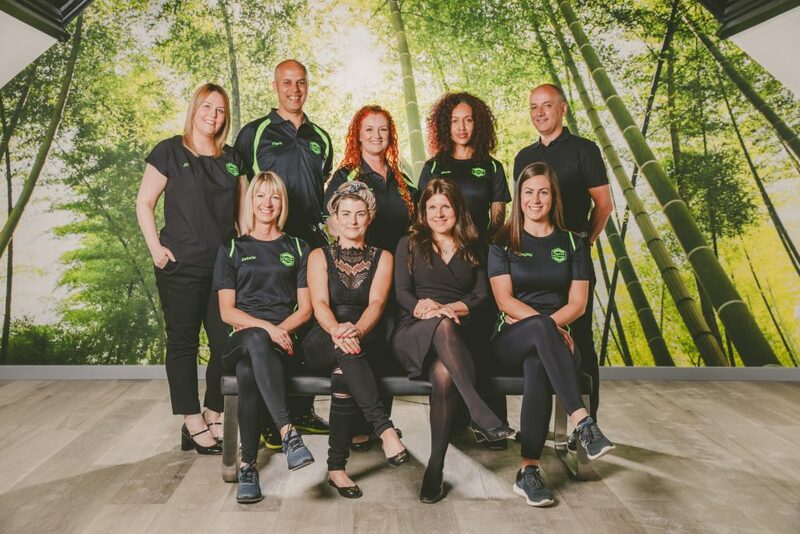 They initially grew the business providing high quality physiotherapy, craniosacral therapy and acupuncture. 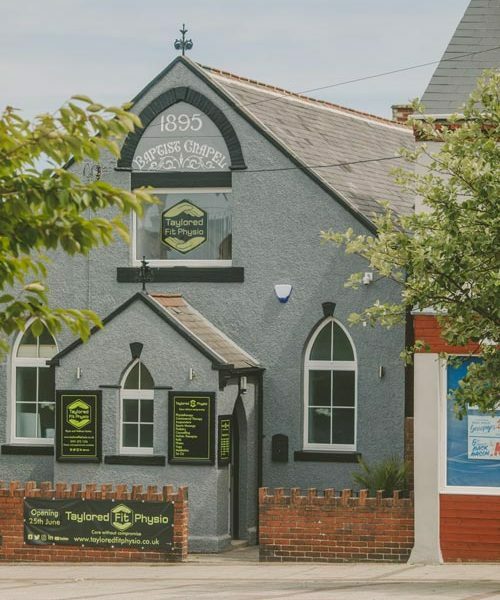 Since relocating the business to the beautifully renovated old Baptist Chapel in Langley Park, they are now also able to provide you with sports massage, podiatry, chiropody, bowen therapy, holistic treatments and a range of pilates, aerial yoga and qigong classes. We are also able to use our studio space to host courses, events or workshops. Why choose Taylored Fit Physio? Quite simply, they care about you! They will take time to understand you, your symptom presentation and use their clinical reasoning and expertise to ‘taylor fit’ treatment to suit you and your expectations. For some clients, their goal is to gain a diagnosis and obtain a self-management plan, for others, a course of treatment is undertaken until symptoms have resolved. You may want to gain more control or flexibility and want to access the classes.You are as individual as your symptoms, and we will treat you as such. Now offering counselling, podiatry, chiropody, sports massage therapy, traditional chinese medicine acupuncture, reiki, yoga and physio led pilates. Contact us to get in touch or make an appointment.